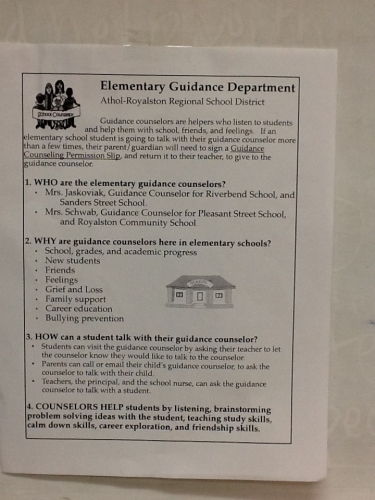 This is the Elementary Guidance Department handout for students. This entry was posted in ElementaryGuidance, rcsguidance. Bookmark the permalink.